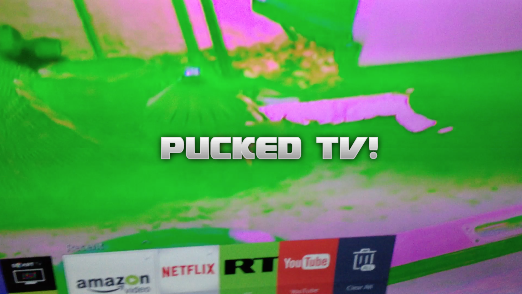 Puck.js + Television… What could go wrong? Comments Off on Puck.js + Television… What could go wrong? "Puck.js + Television… What could go wrong?" It was a few weeks ago when I first discovered and visited DoES, and I quickly realised that I’ve got to learn a whole lot more about telemetry for the IoT project I’m working on. I’ve been dabbling with LoRaWAN, WiFi and, most recently, BLE (Bluetooth Low Energy).